BOTTLE-CLEANER-005 appends your layout precisely on the provided outline of this spinnable long neck product. 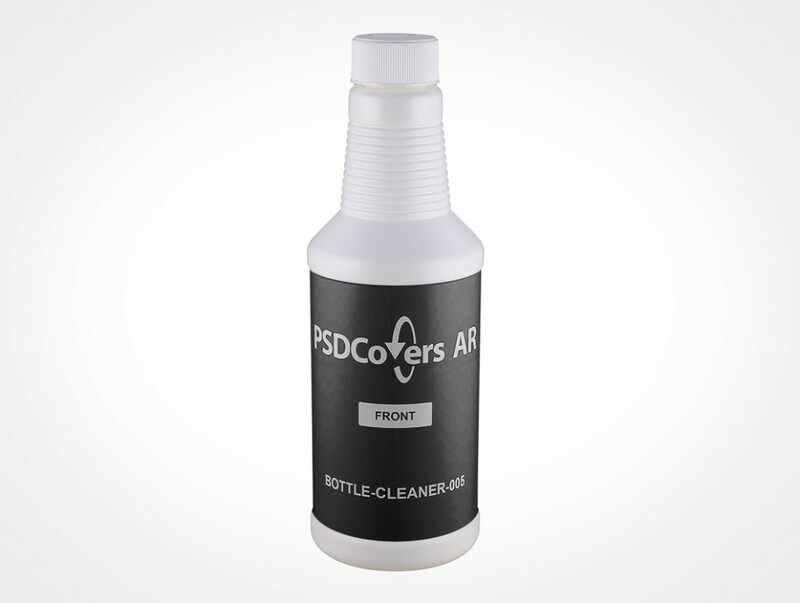 The BOTTLE-CLEANER-005 PSDCovers AR Mockup is comprised of 168 views, each representing a different product angle. Your design is applied directly to this high density polyethylene product. Your clients will enjoy spinning this long neck white HDPE plastic mockup with their branding. The long neck also features a ribbed pattern and low shoulder. You can use this mockup to simulate a bottle with 650mL volume. And it measures 210mm high and 70mm wide with a child-resistant twist cap. Widely used as a package design for cleaning products, this bottle is fitted with a child proof cap. In your copy of Photoshop, open PSDCovers and pick from any of the existing 168 product views. 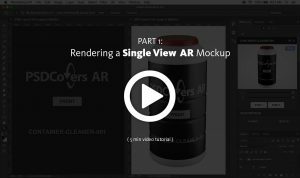 AR Mockups are parametric, meaning your design is correctly applied to the bottle regardless of the view selected. Your AR Mockup can simulate wrap labels, spot labels, sticker prints or silk screening labels. When you supply a design, it is carefully positioned within the inset area around the straight side. If you don’t like the solid white default background you can insert your own photo or colour. You may add your own highlights to this product, however, existing highlights on the product will be applied to your design. You may toggle off our highlights in favour of your own. 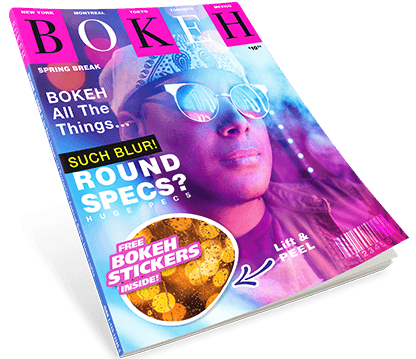 This AR Mockup can be exported as a spinnable product and embedded into your web page. See our configuration page for sample code and practical examples. Press the Spinnable Sample button on this page to view the BOTTLE-CLEANER-005.